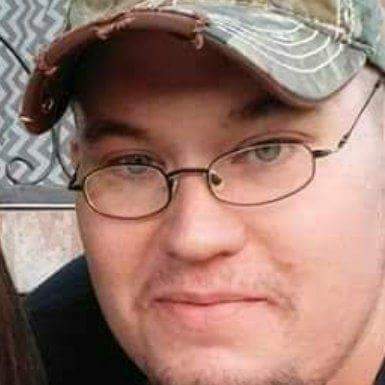 Jeremy Mills, age 31 of Orange, Texas, passed away on Monday, April 2, 2018 in El Paso, Texas. A memorial service will be held at 2:00 PM on Saturday, April 21, 2018 at Dorman Funeral Home Chapel with Rev. John Fortenberry officiating. Family and friends will gather for a visitation two hours prior to the service at Dorman Funeral Home. Jeremy was born on March 4, 1987 in Shreveport, Louisiana to Lorinda Joyce Shaver and Cody Wayne Mills. He attended school at LCM, before becoming a electrician's assistant. He enjoyed cooking and watching the Dallas Cowboy's play. Jeremy loved spending time with his family and especially his two daughters that he adored. He was preceded in death by his maternal grandfather, BJ Miller of Deweyville, TX and his paternal grandmother, Joyce Mixon of Mabank, TX. Those left to cherish his memory are Maribel Candia, his two daughters, Madison Mills and Annabelle Mills both of El Paso, TX. His parents, Lorinda Ray and her husband Johnny of Bridge City, TX and Cody Mills of Ruston, LA. Maternal grandmother, Linda Miller of Deweyville, TX and maternal grandfather Fredrick Brooks Shaver of Ruston, LA. His sister, Haley Mills of Deweyville, TX. Two uncles, Brooks Shaver of Staten Island, NY and Bryant Shaver and his wife Kristen of Denver, CO. Nephew, Brantley Grant of Deweyville, TX. As well as many close friends. Jeremy was a member of North Orange Baptist Church in Orange, TX.